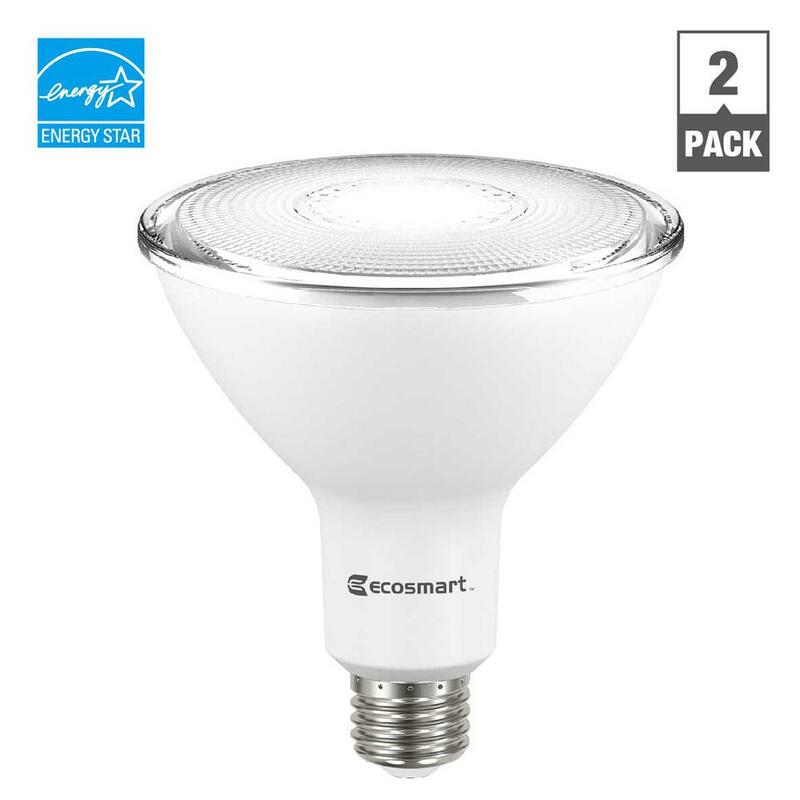 We know pretty good spots to conventional LEDS. But new products have emerged recently: the spots at base of SMD LEDS. All dealers rushed to spread the good news: a SMD LEDS is more powerful than a conventional LED!They forgot just to say that this has nothing to do with the lamps… Today, the recessed spots at base of conventional LEDS allow the same performance as the spots SMD LEDS. With a potential risk which would be less.. 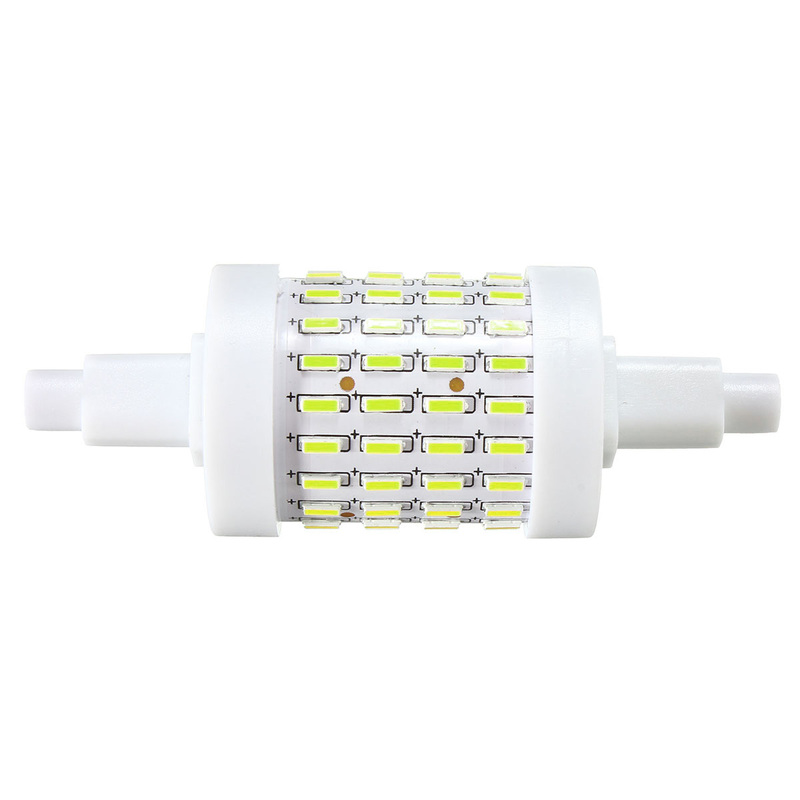 The SMD LEDS are a particular type of light-emitting diode. It is a component of surface ( CMS), which is an electronic component that is directly intended to be soldered onto a circuit printed. Visually, the SMD LEDS are small yellow pellets very flat. Each lamp has several meetings between them to get the desiredlight output. Their very flat shape essentially intended them for the manufacture of illuminated signs. 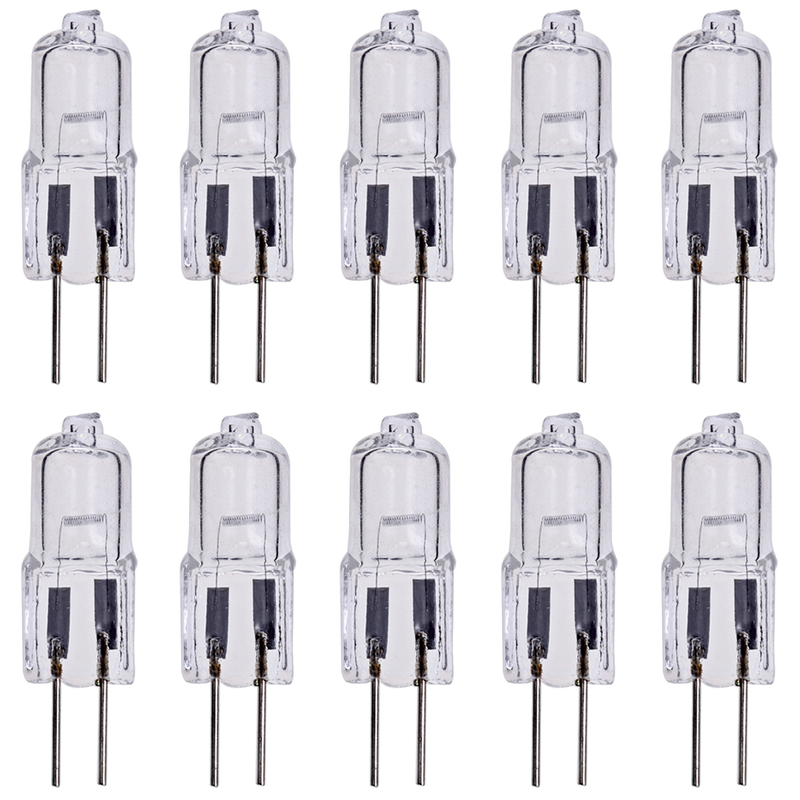 But the development of increasingly powerful SMD led to design high-performance lamps. 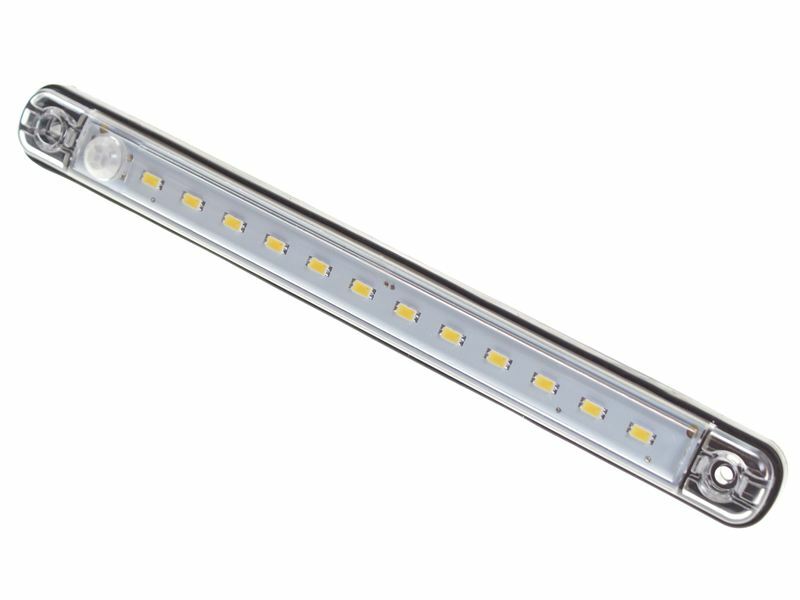 Depending on their technology, these LED SMD are classified in SMD 0805 SMD 1210 or even SMD 3528. These SMD LEDS are mounted on the lamp with a spot weld on both sides. But there is another type of SMD LEDS, the most powerful, which is mounted in multichip (3 points of solder on each of the two sides): the LED SMD 5050. Equal number of diodes, equipped LED SMD 5050 product can be three to five times more powerful than a product equipped with SMD 1210 or 3528. 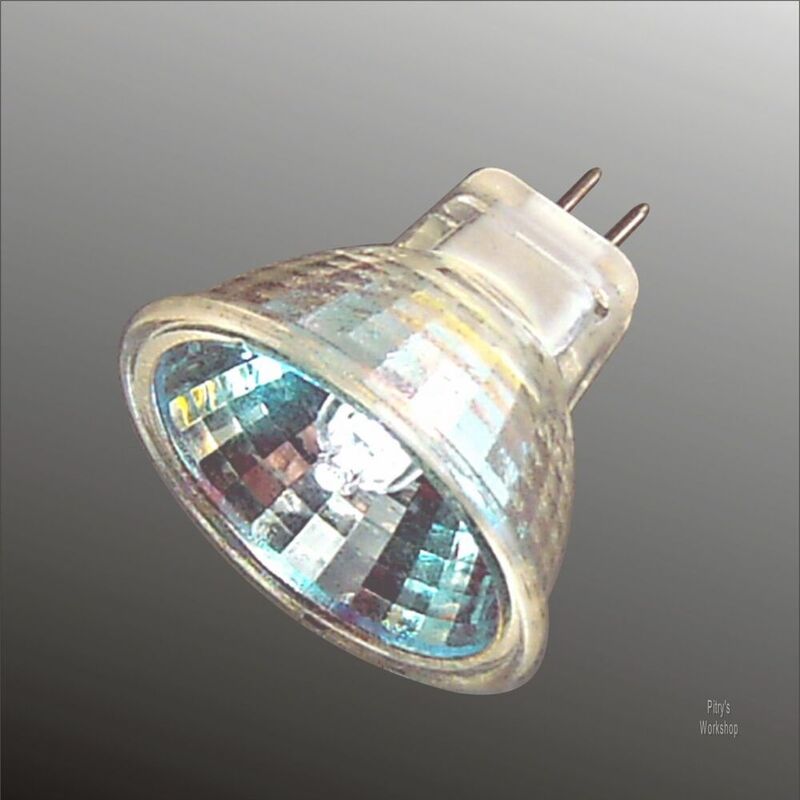 Obviously, SMD LEDS lamps take up the benefits of conventional LED bulbs defined by answermba. They use very little electricity. Some manufacturers even advertise that MDS are the most economical of all LEDS, but it has yet to prove. 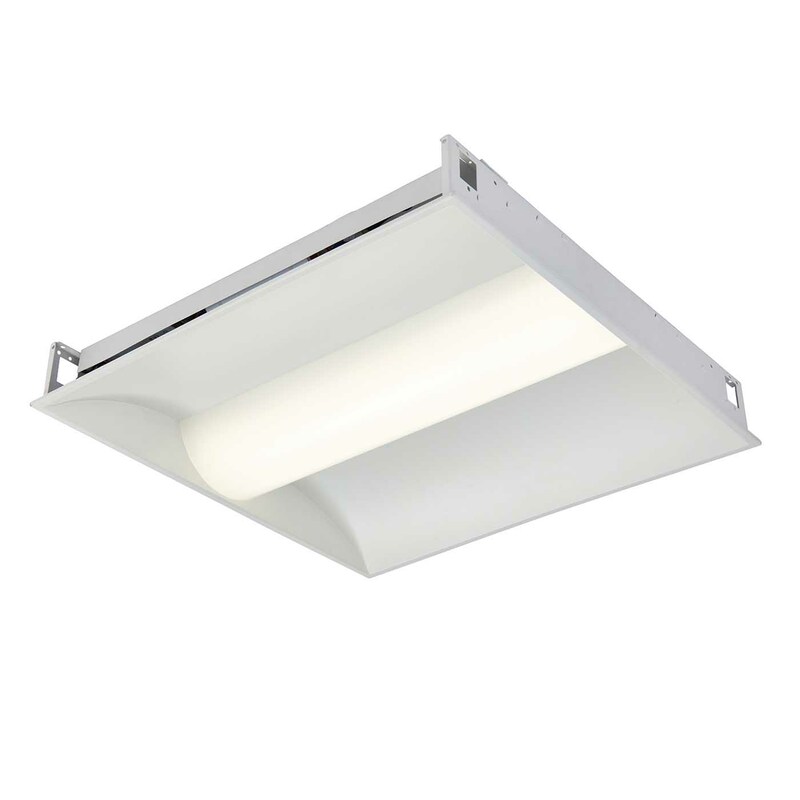 In the field of recessed spots, the number of lumens per watt doesn’t look best with the SMD LEDS as with conventional LEDS. 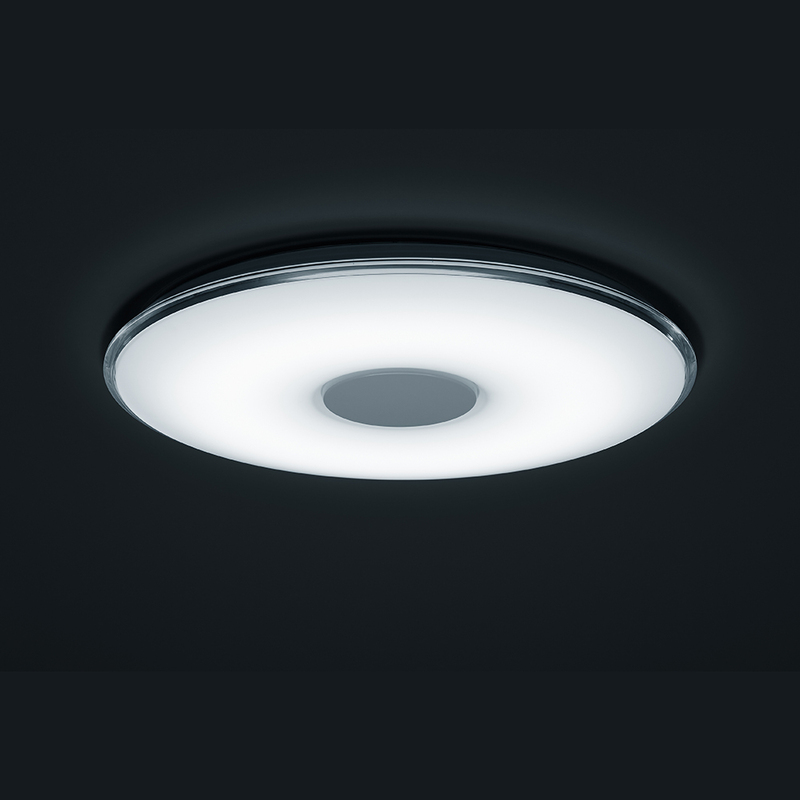 But as the conventional LED spots, the spots in SMD LEDS are easy to install and turn on instantly. 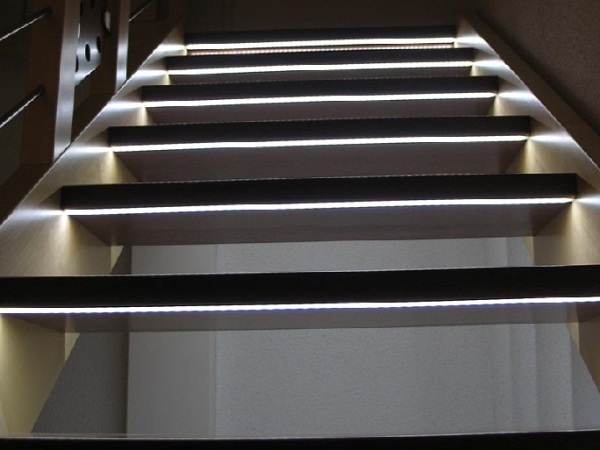 They heat up a little, but a lot less than all other types of spots built-in (apart from the conventional LEDS) and therefore represent a very safe solution. 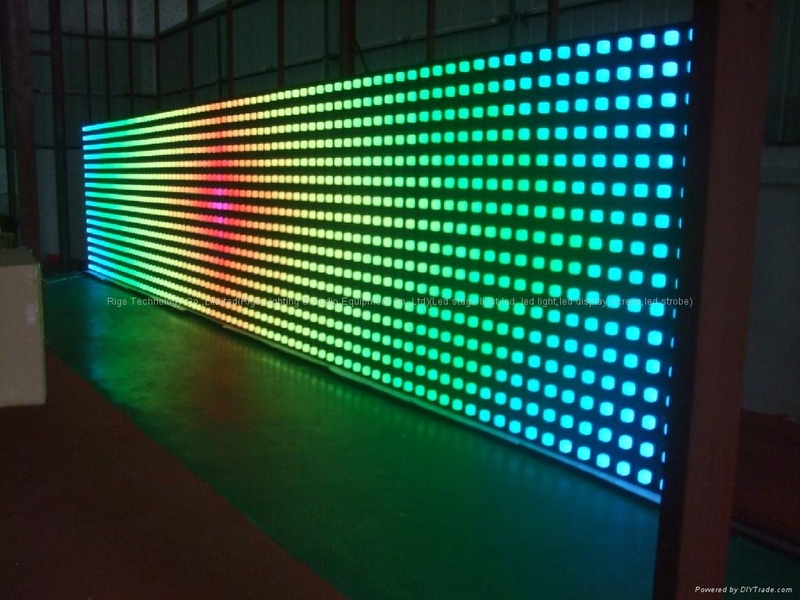 The great advantage of the conventional SMD LEDS compared to the LED spots, is their greater stability. The SMD LEDS are less sensitive to the stress due to changes in voltage and heat. They deteriorate so less easily, their qualities of light decreases less and their life expectancy is less affected by these changes. 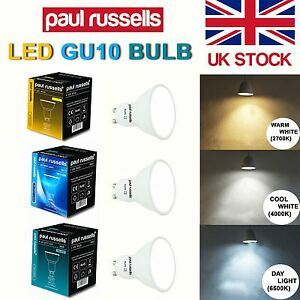 Their reliability is better, and their light rendering is often more satisfactory in the long term. 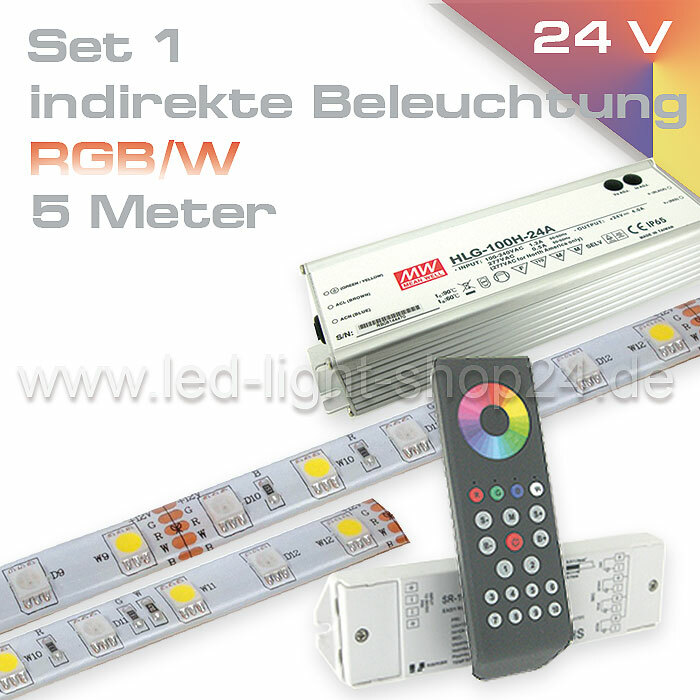 On the other hand, the spots to SMD LEDS also have the advantage of having a wide angle of light diffusion. They can therefore be used very nice for mood lighting or functional. However, there are today the conventional LED spots with an open angle. The big downside of the spots in SMD LEDS is their price! 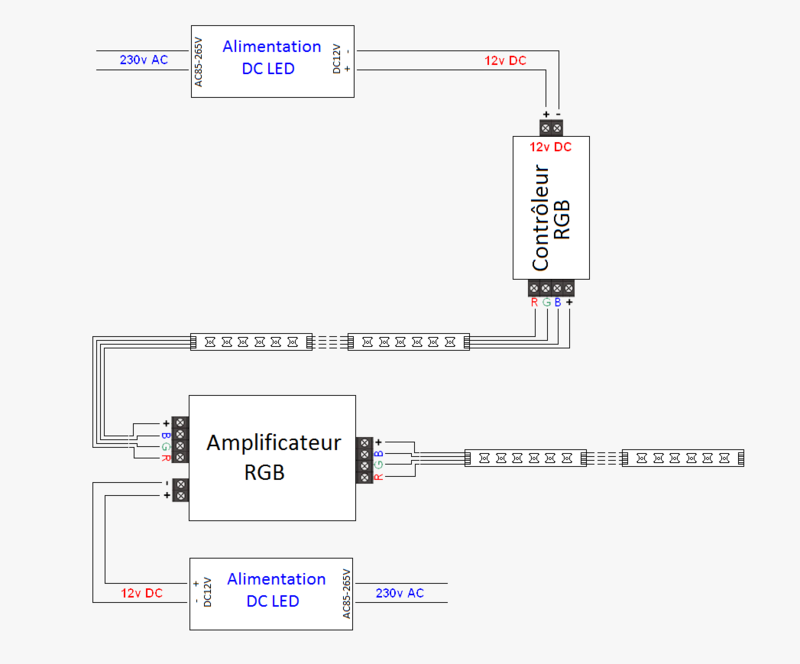 Unlike the market for conventional LEDS, SMD LEDS are not really democratized. And here again, attention to discount prices, which more often hide bad quality products. Like all types of LED, SMD LEDS do not like heat, even if MDS are probably the toughest of all LEDS. 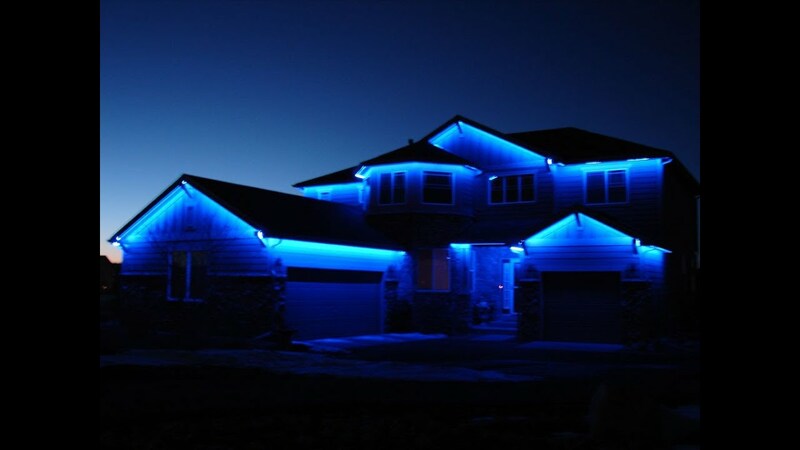 However, unlike the conventional LEDS, SMD LEDS produce a little heat. 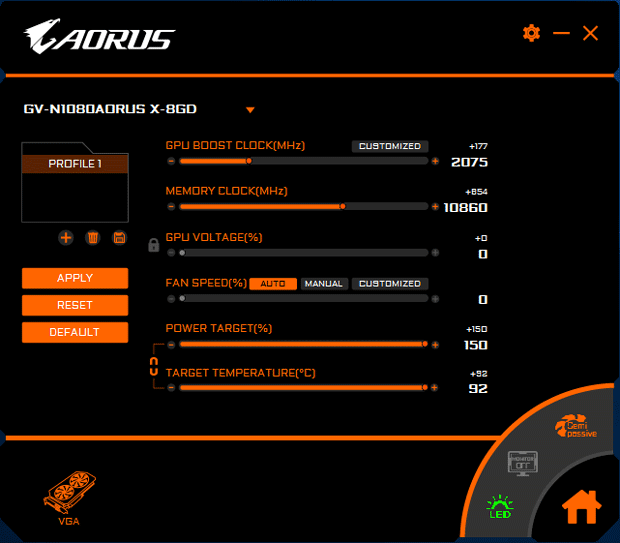 There is not yet back to whether this induced heat can damage electronic components. 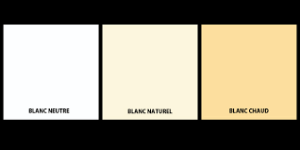 In which case, the argument of the longevity of the SMD LEDS should be reconsidered… Another drawback, as with conventional LEDS, the majority of spots to SMD LEDS cannot be used with a dimmer. On the other hand, the directional angle of the SMD is necessarily open, which can be fatal, depending on the type of lighting desired.